Our years of developing wireless two-way radios means that we have a deep understanding of the individual needs of each industry, and of each individual within your communications chain. From the security professional who needs a covert solution, to the oil rig workers who need the most robust, explosion-proof radio possible, our professional two way radios are used all around the world. 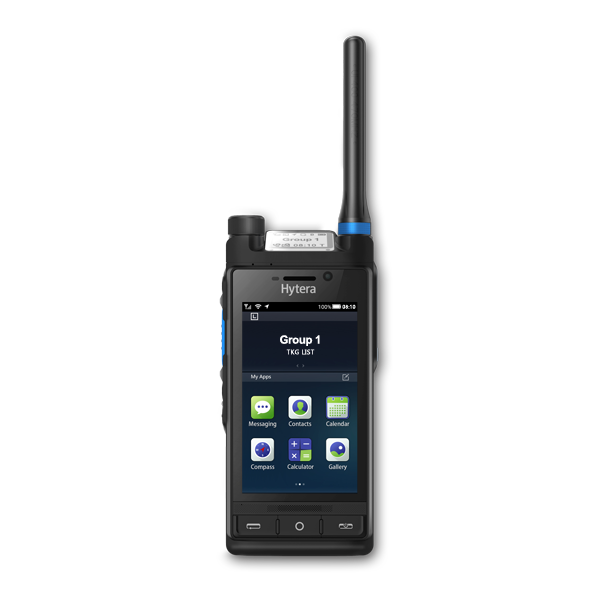 Hytera is renowned for its rapid pace of research & development with the objective of simplifying and improving communications across the world. Our analogue two-way radios can be operated by licence-free if required, and are recognised as easy-to-use, functional and robust, while our digital two-way radios (using DMR technology) are feature rich and used worldwide in locations where more complex communication needs have to be met. You'll find Hytera two-way radios in sports arenas, on construction sites, at events & conferences... in fact, you'll find them in any location where critical communication is required. Discover our range of radio equipment above, and find out more about they are built to industry standard to optimise compatibility, or use our advanced product selector to find the radios that are most suited to your communication needs. 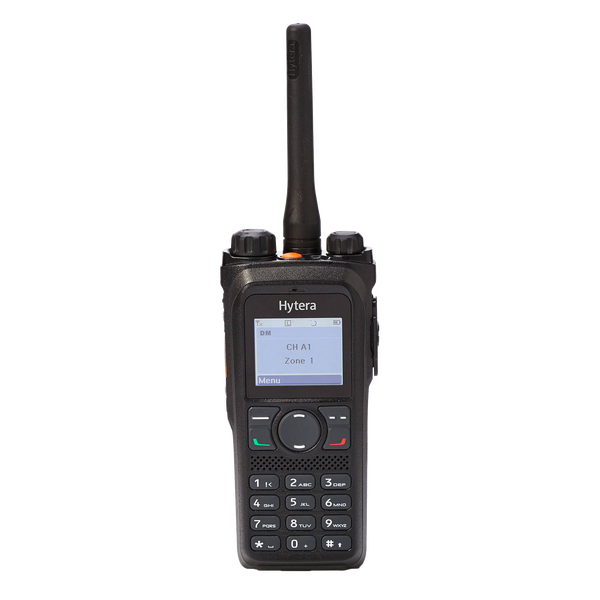 The Hytera PD982 is a professional and versatile handheld digital radio that offers a range of advanced features including GPS, Bluetooth, Man Down, Lone Worker, Remote Monitor, Emergency alarm and more. The PD982 also boasts a smart battery guaranteeing longer, high quality communication without an extended charging time. 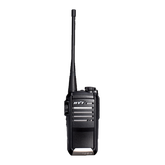 The PD982 two-way radio is commonly within both the security and public sector due to its variety of features. It’s IP68 protection means the radio can also stand up to the harshest of environments. 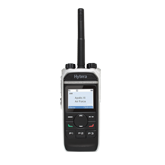 The Hytera Z1p two-way radio is a slim yet advanced TETRA handheld radio, developed to provide security users with a covert handset and lots of functionality. 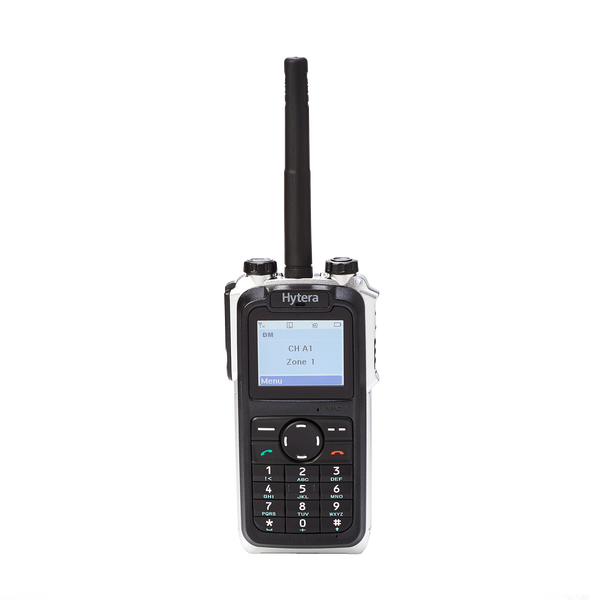 Built to TETRA standards, the Z1p combines ruggedness and high performance with a smaller size. At less than 270g and only 23mm thick it’s easy to fit in pockets and remains discreet. Although small in size, the Z1p is solid, tough and durable, guaranteeing seamless usability in the harshest of environments with the ability to extend coverage that goes beyond that of most standard radios. 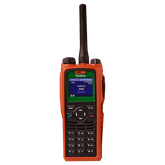 The Z1p also features functions such as lone worker, end-to-end encryption, call barring and key lock, tilt alarms, GPS, energy saving and more.